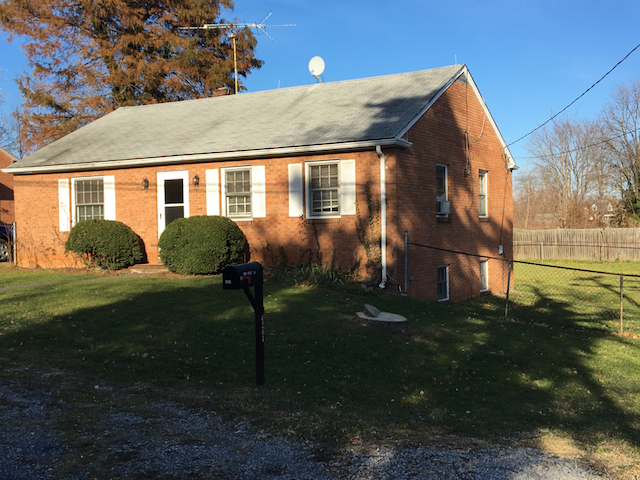 Cute 2 Bedroom, 1 bath brick home with fenced yard and full, unfinished walkout basement. Built in cabinets in Living Room. Nearby is shops / restaurants on Main St in Marshall. Easy access to I 66 and Rt 17. Appliances included are Stove, Refrigerator, washer and dryer. Extra room off kitchen can be used as formal dining room. Lease terms from 12 - 18 months. Good credit, no pets, Realtors welcome. Shown by appointment only. Call 540-219-9054 for more information.